With a heavily armoured body, Edmontonia was equipped to protect itself if attacked. This ankylosaur was one of the last armoured herbivores of the Late Cretaceous period; now, selective colour brings this species back to life once more as part of a series that highlights the fearsome qualities of Canada’s prehistoric creatures. Selective colour and engraving bring this armoured dinosaur to life once more, in outstanding detail!  Scientifically accurate: The depiction of Edmontonia has been verified by palaeontologists at the Royal Tyrrell Museum of Palaeontology. A unique way to learn more about the species whose fossils connect us with a distant past, and the way Canada’s landscape has evolved over millions of years. 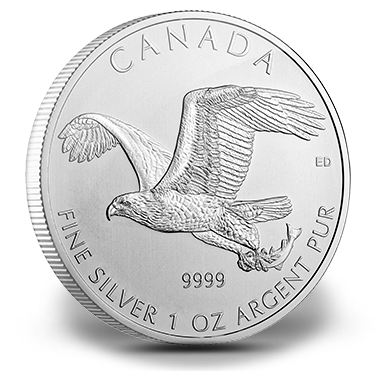 An exciting addition to any collection, but also a fun and affordable way to introduce coin collecting to young fans of prehistoric creatures. Don’t miss out on this series! 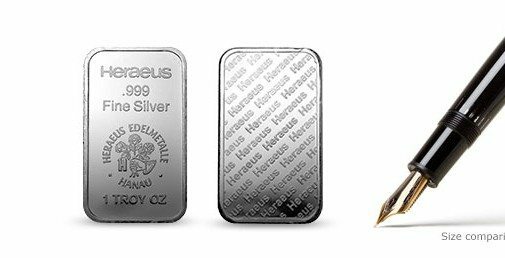 Subscribe today to ensure you’ll get all three coins. 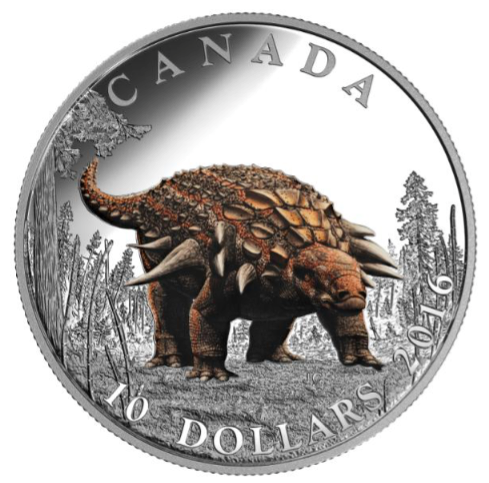 The reverse design by Canadian artist Julius Csotonyi features a highly detailed depiction of Edmontonia, and was reviewed for scientific accuracy by palaeontologists at the Royal Tyrrell Museum of Palaeontology. Viewed in three-quarter profile, this colourful herbivore lumbers across the prehistoric landscape on its four powerful legs. Its pear-shaped head is closest to the viewer; but its rounded outline stands in contrast to the imposing appearance of the spike-covered armour, which protects its neck, back and tail. 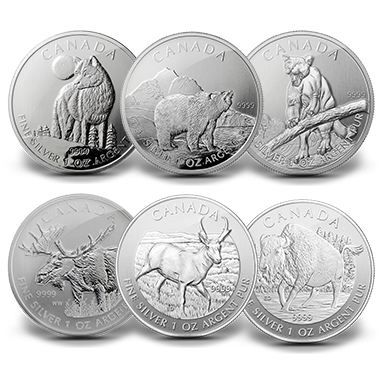 The lush vegetation that dominated Alberta’s landscape during the Late Cretaceous period fills the background around Edmontonia, and all are beautifully rendered through finely detailed engraving.